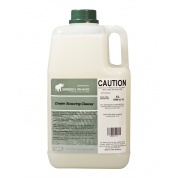 A multi purpose heavy duty sanitizing cleaner with no artificial fragrances or colours. 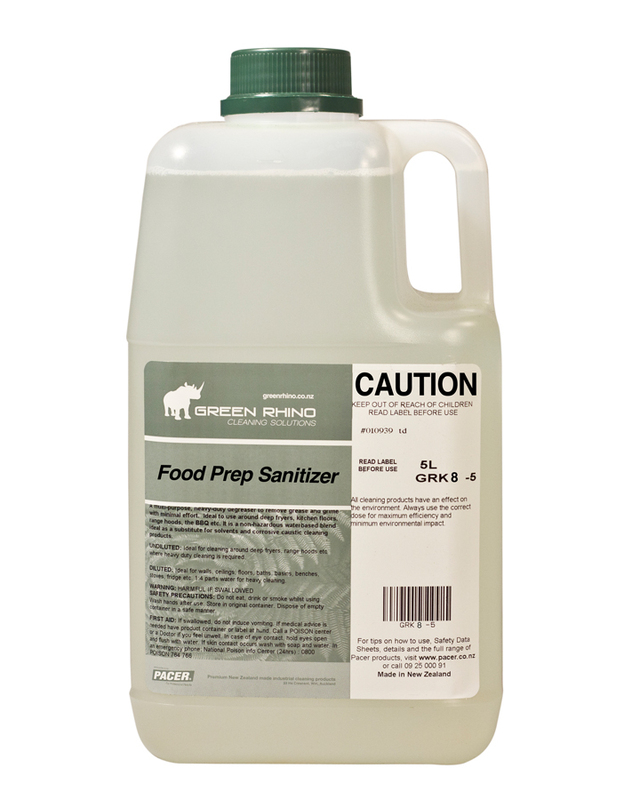 To be used where bacteria destroying properties are critical e.g. food preparation, production & storage areas. 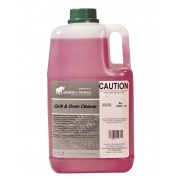 Exceptional for cleaning any non-absorbent surface, including stainless steel and formica cabinets. 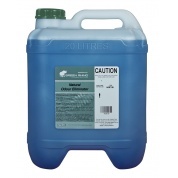 Also use to sanitize and clean floors, walls, meat & fish fridges, rubbish bins etc. 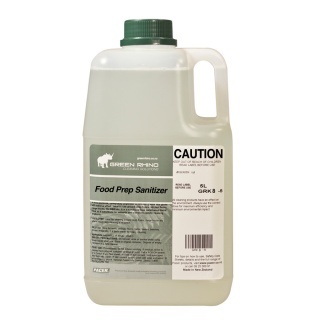 Use undiluted for heavy cleaning and sanitizing food prep areas, rinse surface with clean water. 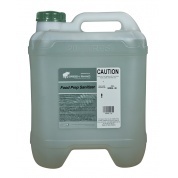 Also aids odour elimination.